 Upward Stars basketball player Brevin Galloway, a 2017 Charleston commit, gives us a rundown on his high school season where he was named to the AAA All-State team. in South Carolina. 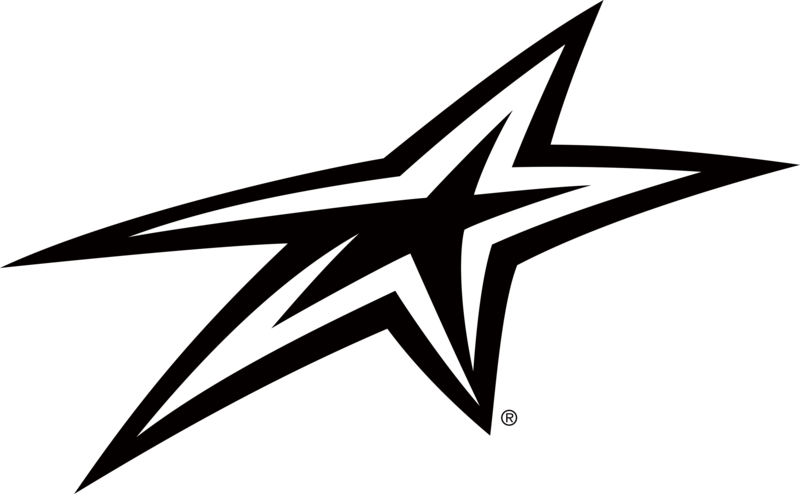 Look for regular updates from Brevin throughout the upcoming AAU Tournament season! Kelly Bossert takes us behind the scenes of a tough weekend for the team and learning from adversity. 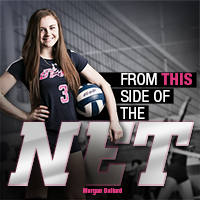 Upward Stars' volleyball player Morgan Ballard gives insight into her love for the game of volleyball, and looks forward to the upcoming season. 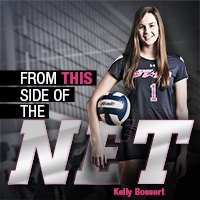 Upward Stars' volleyball player Kelly Bossert gives insight into her love for the game of volleyball, and looks forward to the upcoming season.